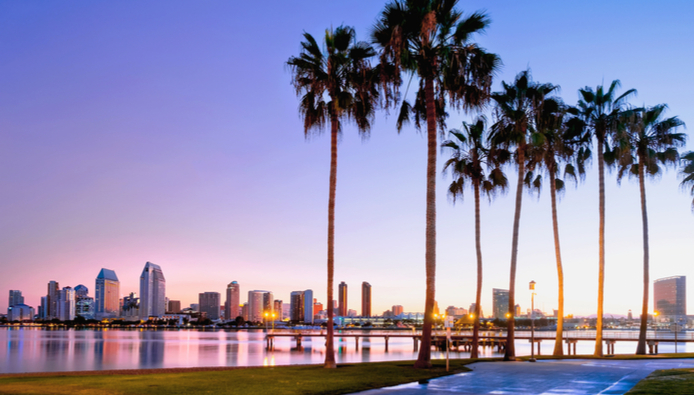 The beautiful city of San Diego is not just a famous place for some beach fun, but also has plenty of attributes that will give your mom some quality delights of enjoying the Mother’s Day. The engaging city is the home to wonderful beaches, sunny weather conditions and myriad festivals that can be witnessed throughout the year. The spellbinding range of restaurants, resorts and marketplaces in and around the San Diego will give you the best experience of your life. Additionally, if you enjoy giving your mom some luxurious experiences, then you can easily arrange some yacht parties and cruise rides from the coasts of the San Diego to give your mom a few days of luxury and pampering. Needless to say, this time is perfect to enjoy the season’s best delights with fewer crowd and more joy. 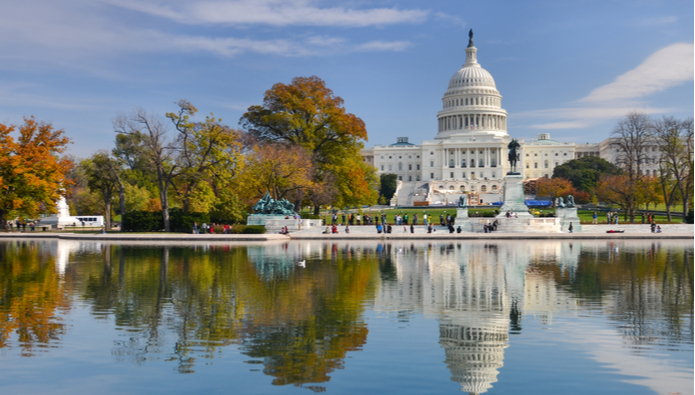 The stunning capital of the United States, Washington D.C. is truly a gem for the moms who enjoy exploring the history and are deeply attached with the heritage and past of the United States. The gorgeous national capital will also be a treat for those moms who wish to have a tour of White House and enjoy exploring the museums and galleries of the United States. 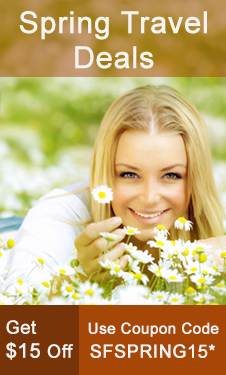 Washington D.C. observes its shoulder tourism season around Mother’s Day and if you are looking for something budget as well as luxurious and spellbinding, then this place can be a great host with loads of things to do and amazing range of activities to enjoy. In addition, there are a number of family-friendly activities that will keep you indulged and give your mom the best gift of all time, your presence. To the moms who enjoy the sight of bars, gambling machines and wonderful skyline, Las Vegas can be the best option as the city is widely popular for all these attributes. 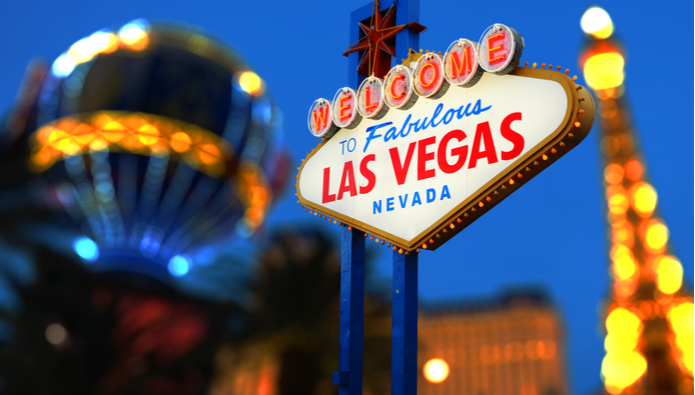 The stunning sin city is quite a fantastic place to enjoy the Mother’s Day and despite being an off-beat getaway destination can give your mom much more than just the sightseeing. Around the weekend of Mother’s Day, there are a number of festivals, celebrations and public gatherings arranged by the locals and you can have the best time attending these concerts. Since Las Vegas is the home of plenty of world-class chefs, foodie moms will have the best time of their lives savoring on the delicious flavors and loads of pampering whilst spending the Mother’s Day in Las Vegas. If your mom enjoys the adventure more than anything than how about taking her to the theme park capital in the world? 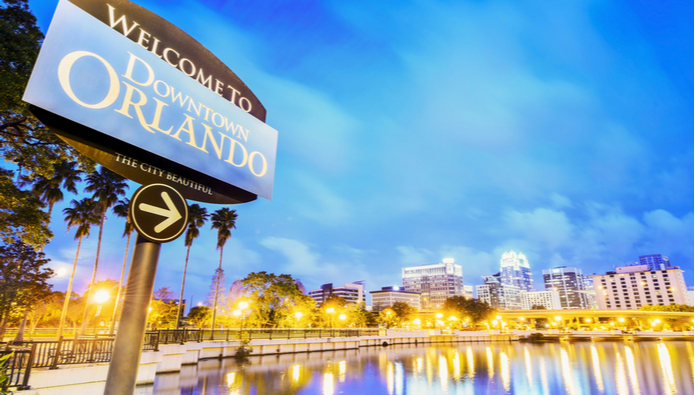 The stunning conurbation of the State of Florida, Orlando is among the most prestigious places for the theme parks and has been giving some great memories to moms from all age groups. With its fantastic range of theme parks, golf courses, markets, restaurants and more, this city has given people some great time to everyone. The stunning sights and extravagant theme parks will be the best gift for your mom to remember those childhood days of yours and hers whilst exploring the fantastic beauty of this gorgeous city. 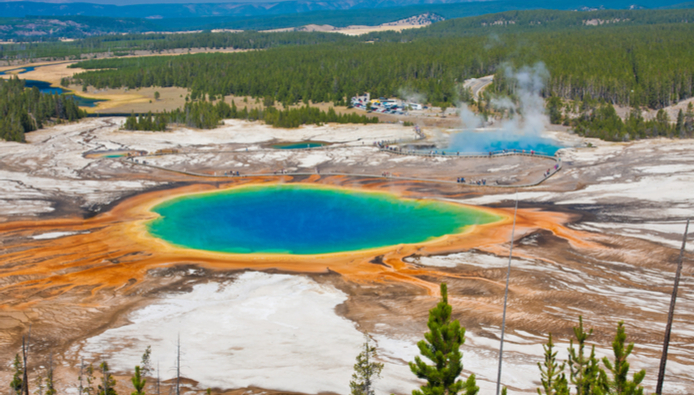 Nature loving moms will find the Yellowstone National Park as the best place to enjoy the Mother’s Day. Imagine a weekend you and her in the beautiful natural settings where you can remember all those old golden days and cherish those wonderful memories that made your life worth living. Yellowstone National Park is truly a blissful place to explore especially if your mom enjoys discovering new natural beauties in the scenic surroundings. The month of May is also a great time to explore the outdoors and have fun whilst following the fantastic trails and soaking into the pleasant freshness this entire region has to offer. Although, the interest can be different for every person and there are chances that you don’t find the best place for your mom to enjoy the Mother’s Day in the list above, but if you are really looking forward for the best escape with your mom, then all you have to do is match the features of the destinations across the USA with the interests and likings of your mom and you will easily come across a handful of options to choose from. Then, all you need is to consider the services of SmartFares and take the advantage of Mother’s Day special flight deals to save big on airfares whilst booking the travel with ease and convenience.